China insists that all vehicle-manufacturing plants should be joint ventures with local partners, and currently all foreign carmakers must have a Chinese partner to manufacture vehicles locally. But Tesla wants to have full ownership of the future factory. 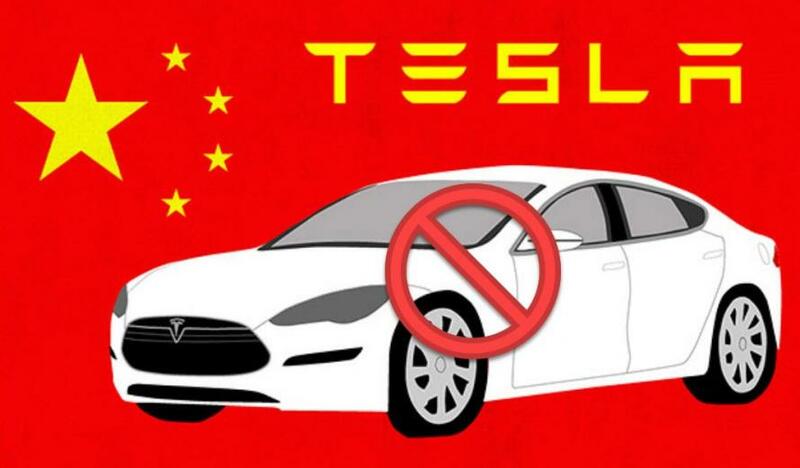 Producing Teslas locally could help Tesla sell its EVs cheaper in China, which is pushing for an aggressive adoption of EVs with policies for carmakers selling or importing vehicles. In what has been dubbed “the world’s biggest EV plan”, China is introducing a so-called cap-and-trade policy, under which all carmakers—local manufacturers or importers with more than 30,000 traditional car sales annually—must earn a score of at least 10 percent for zero or low-emission vehicles, beginning in 2019.